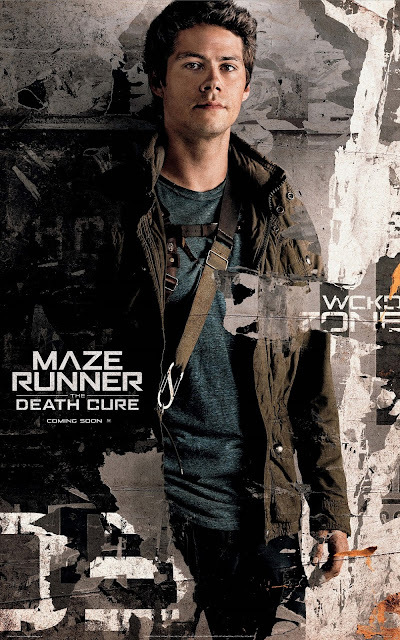 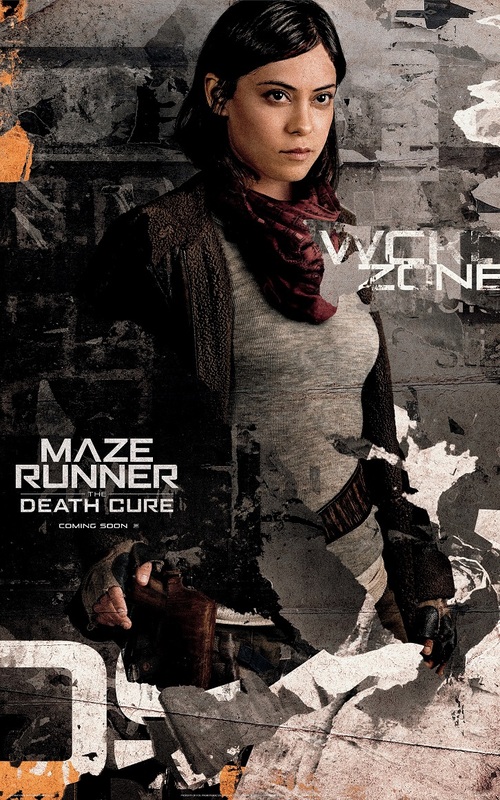 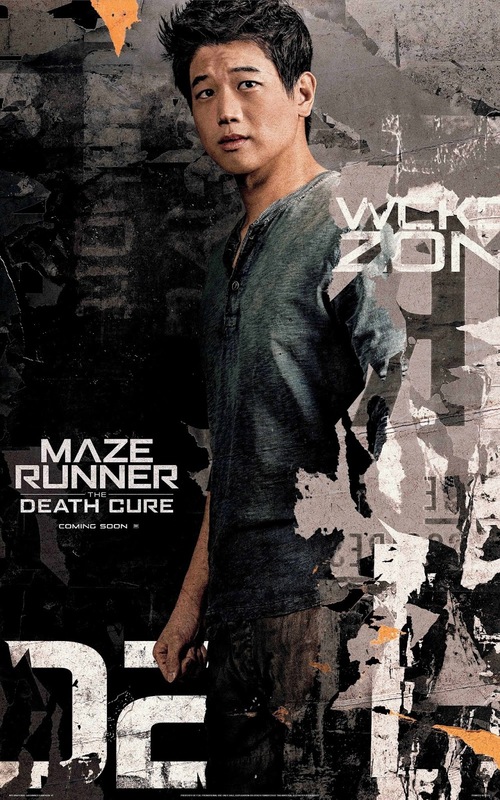 Directed by Wes Ball, “Maze Runner: The Death Cure” packs a power cast of actors – Dylan O’ Brien, Kaya Scodelario, Ki Hong Lee, Rosa Salazar, Thomas Brodie-Sangster, Giancarlo Esposito, Aidan Gillen and Patricia Clarkson. 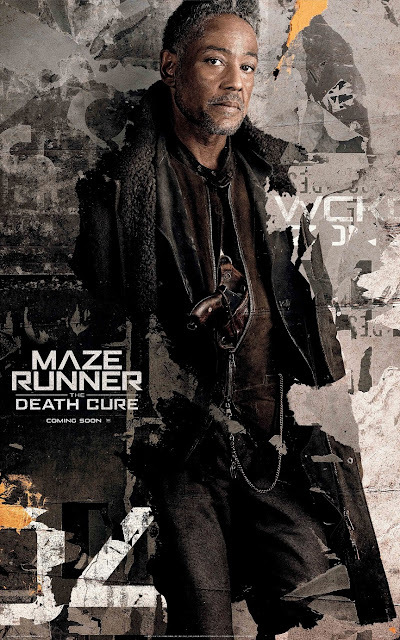 A dystopian sci-fi action thriller, “Maze Runner: The Death Cure” finds Thomas and his friends aka Gladers, along with new allies head to a WCKD-controlled labyrinth that may turn out to be the deadliest maze of all. 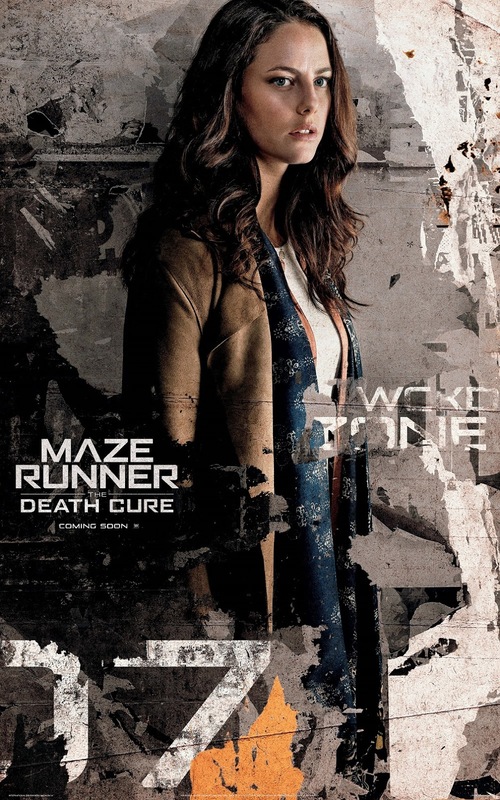 Risking their lives, they have to get out of the maze alive to get answers to the questions they have been asking since they first arrived in the maze. 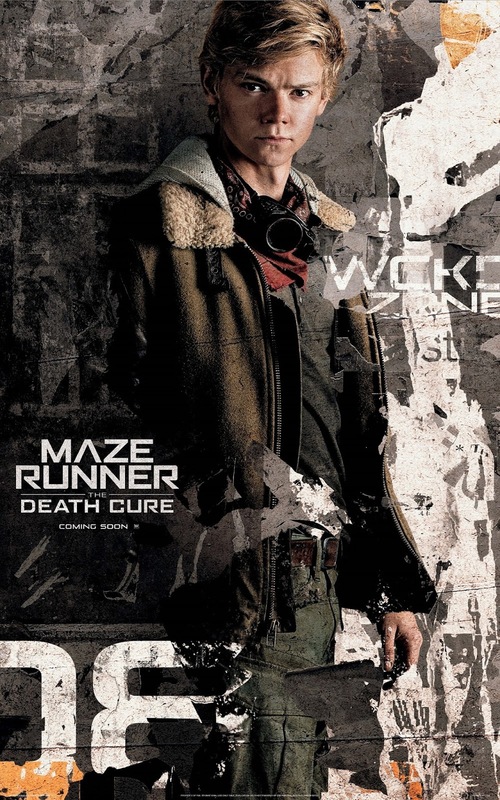 “Maze Runner: The Death Cure” opens January 24, 2018 in cinemas nationwide from 20th Century Fox to be distributed by Warner Bros.